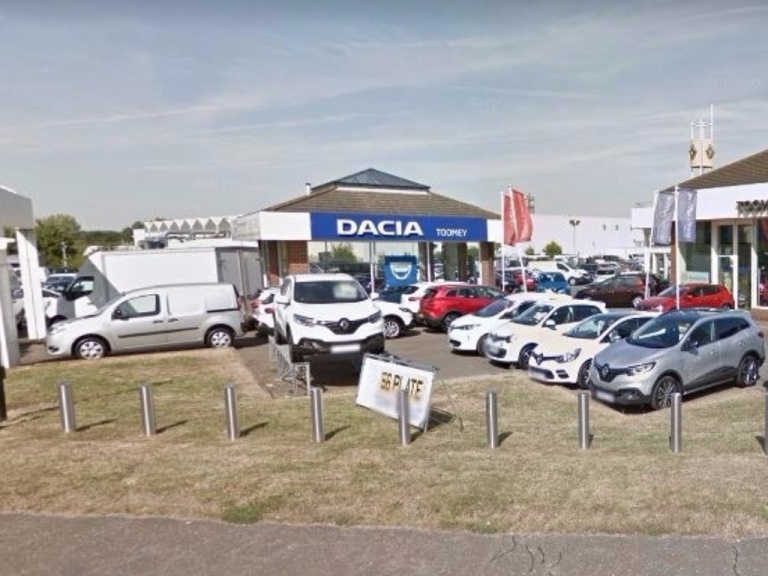 Finance provided by Dacia Finance, Rivers Office Park, Denham Way, Maple Cross, Rickmansworth, WD3 9YS. Subject to status. Guarantees and indemnities may be required. You must be a UK resident (excluding the Channel Islands) and over 18. Offer based on 6000 miles pa, excess mileage 8p per mile inc VAT. Terms and conditions apply. Offers cannot be used with other schemes or finance offers. 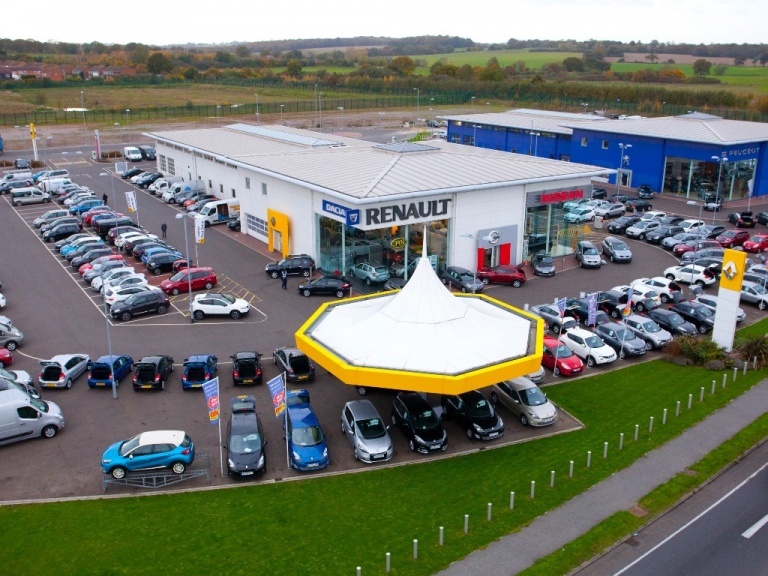 Prices and offers shown are available on specified new vehicles when ordered and registered by 31st March 2019. Participating dealers only.